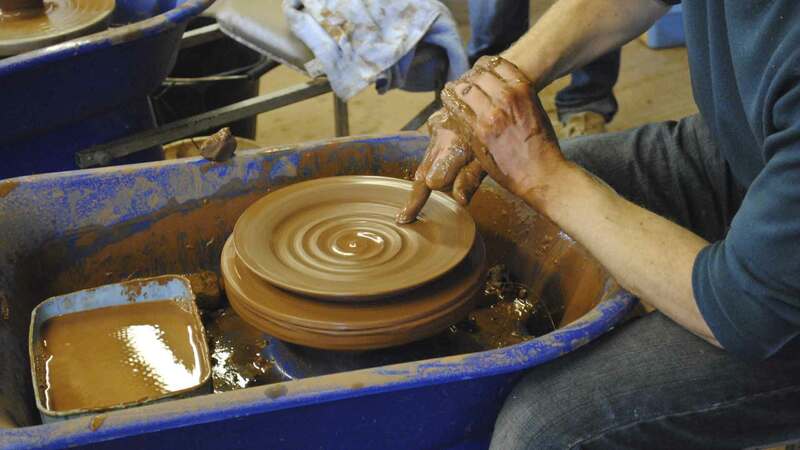 Clay is a fantastic medium. 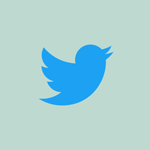 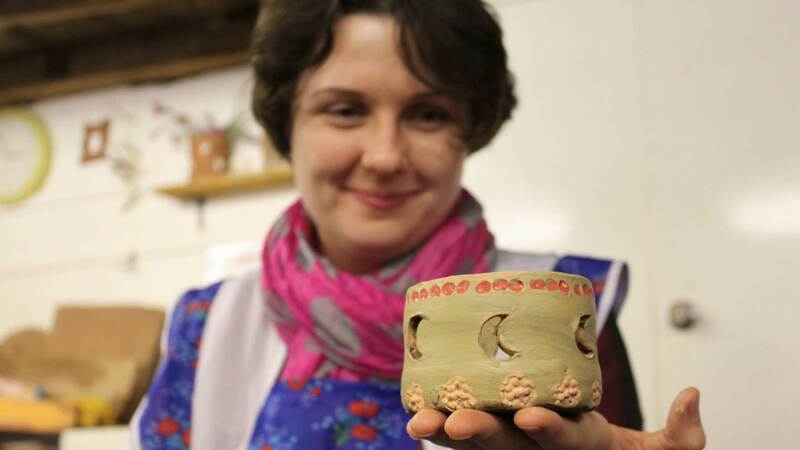 It’s a natural material, universally inclusive and reacts to the touch, no matter how slight the intervention. 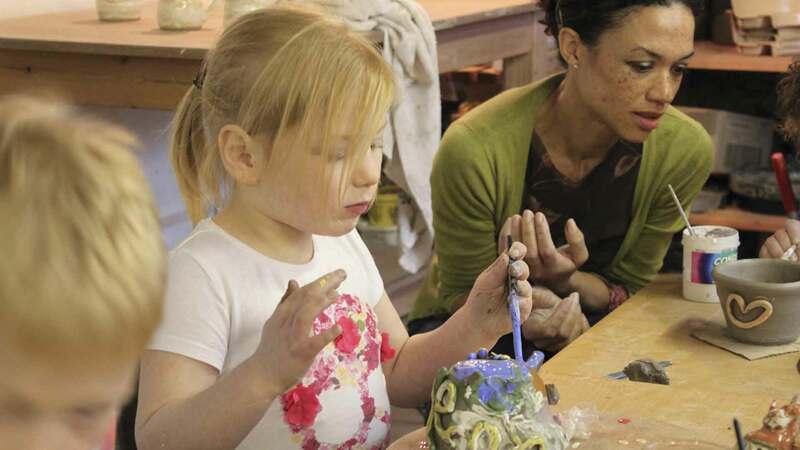 Everybody can do it – everybody achieves. 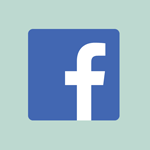 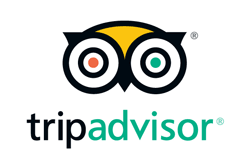 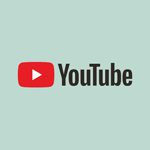 Unable to visit us? 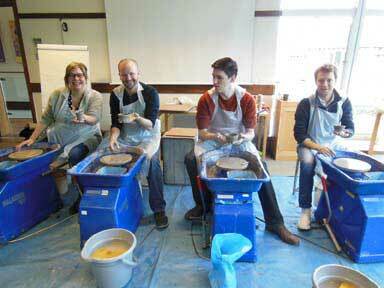 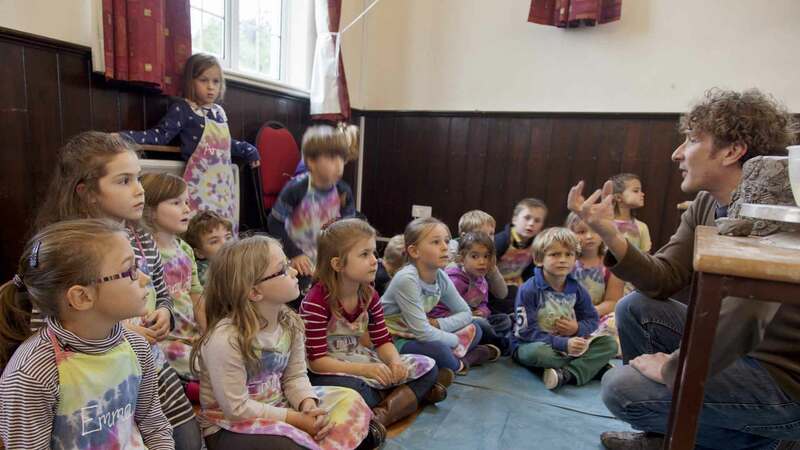 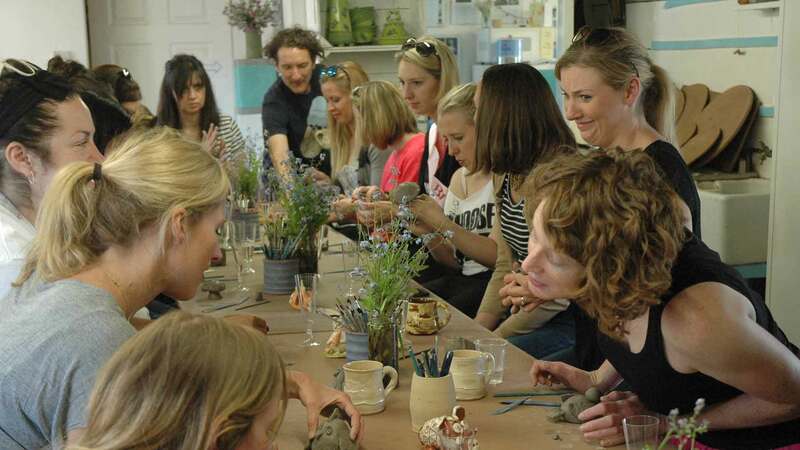 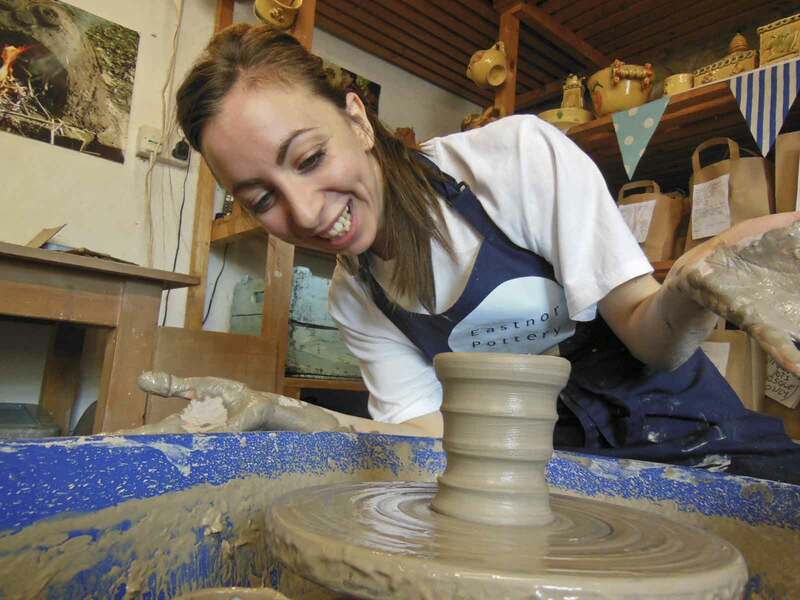 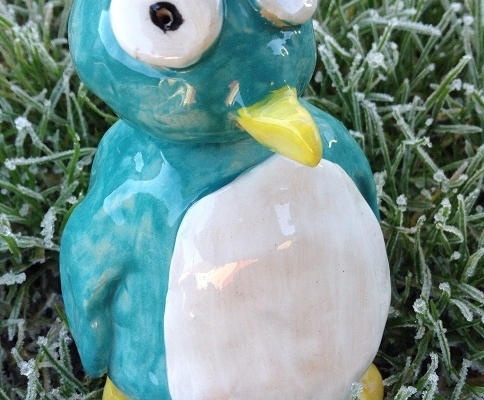 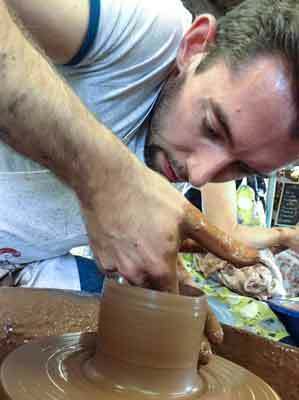 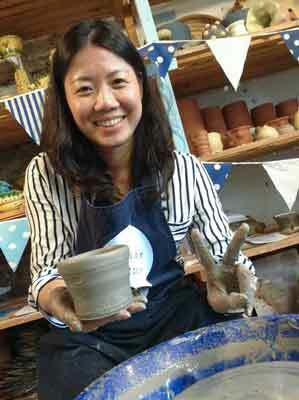 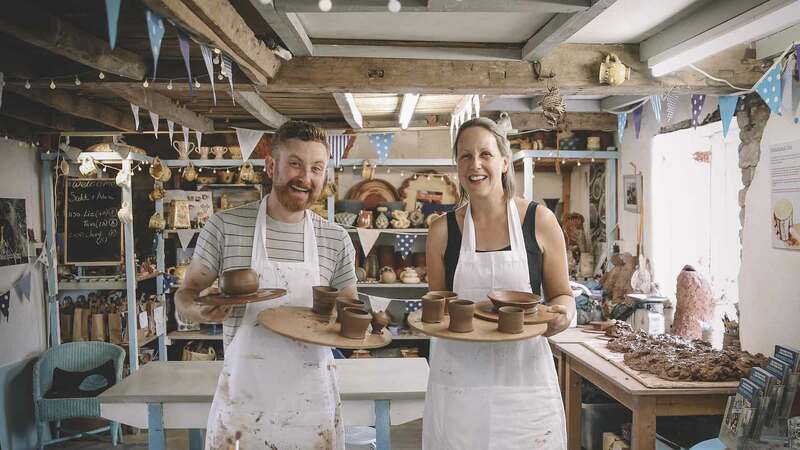 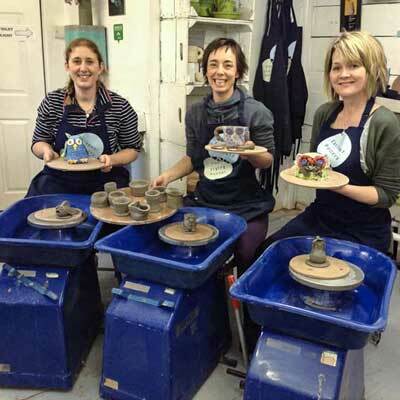 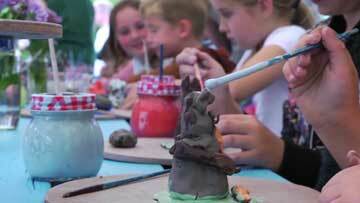 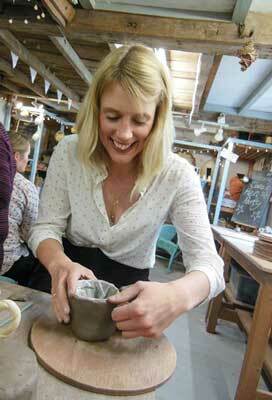 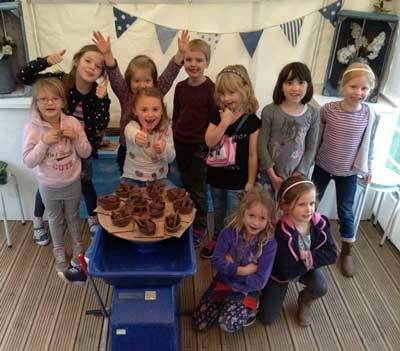 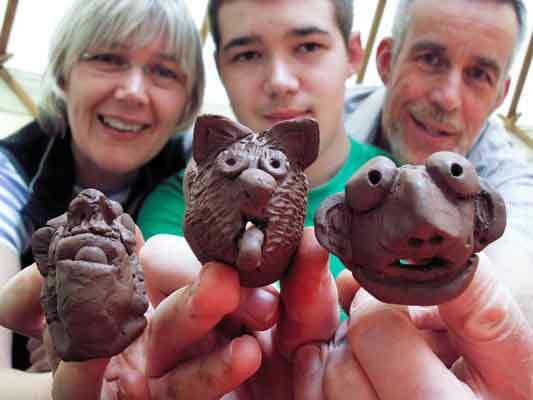 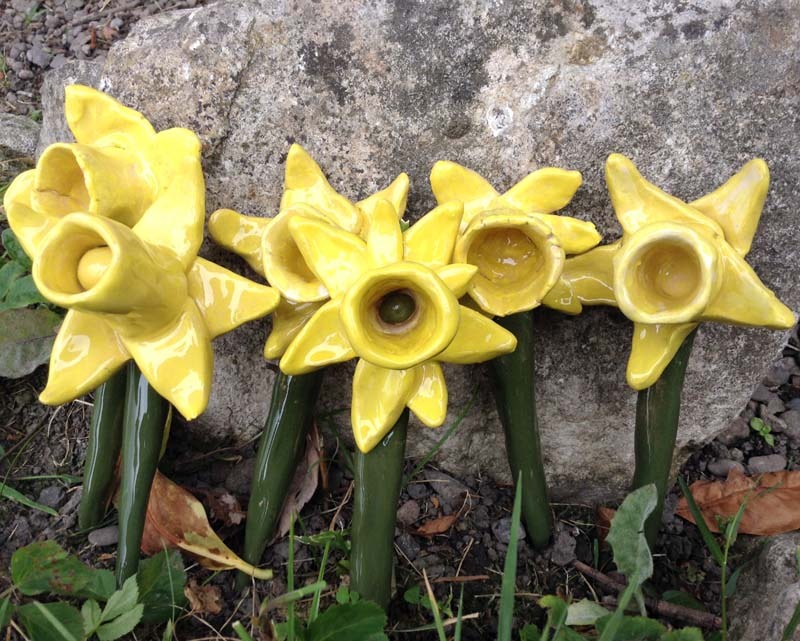 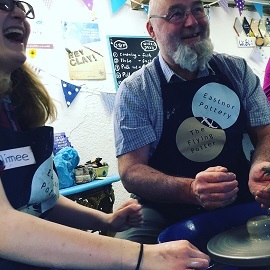 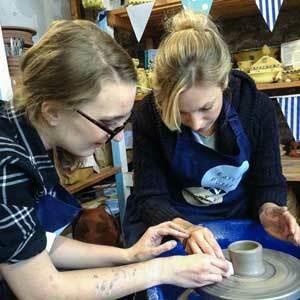 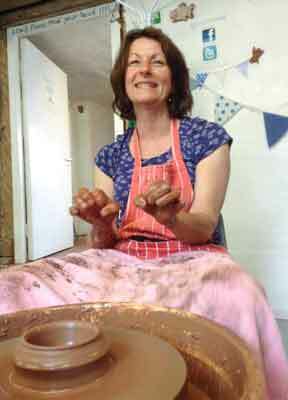 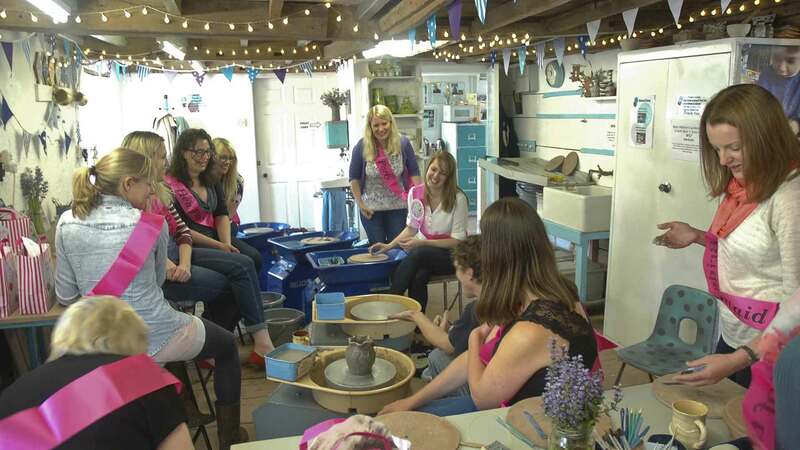 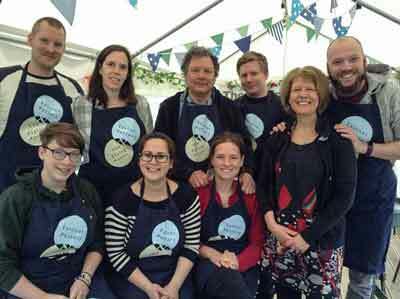 The Flying Potter can deliver the Eastnor Pottery experience in a venue of your choice. 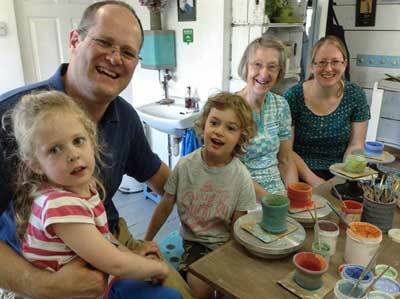 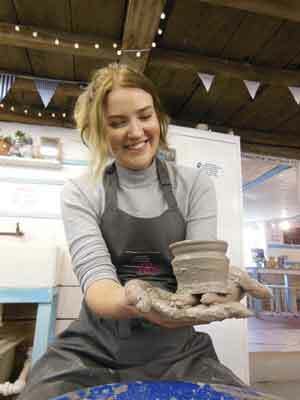 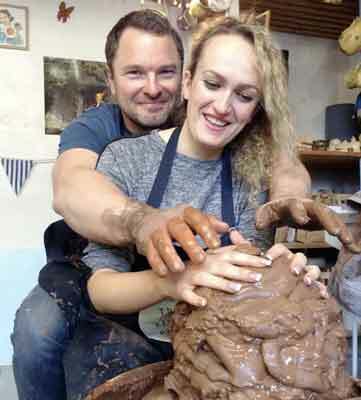 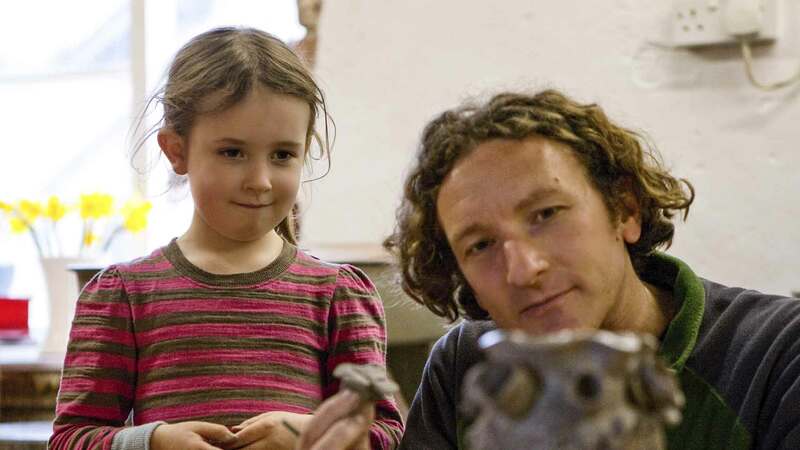 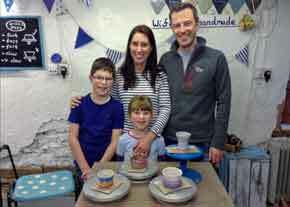 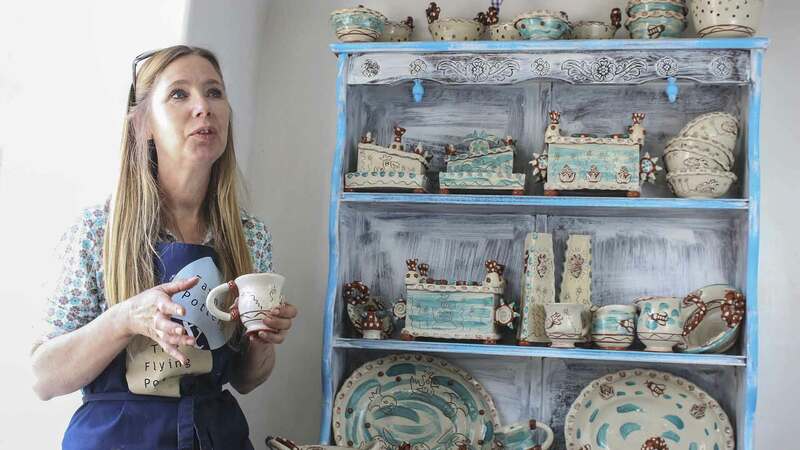 Eastnor Pottery was established by ceramic artists Jon Williams and Sarah Monk in 1994.